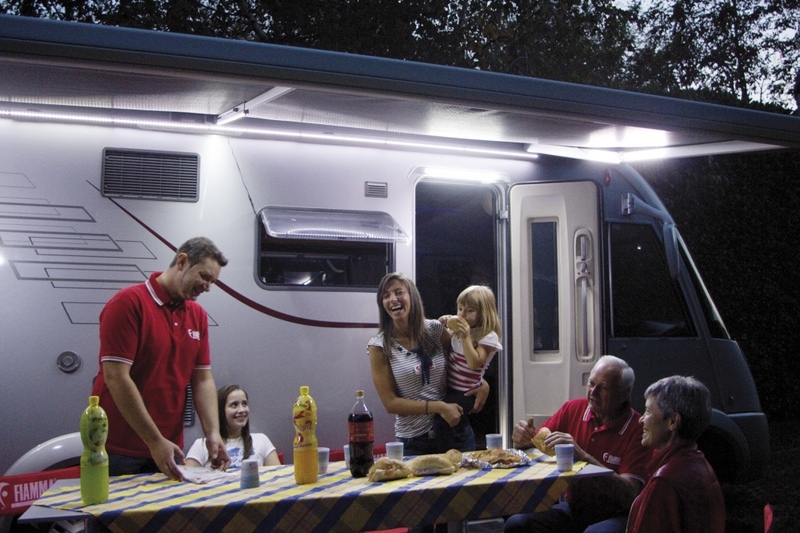 Comfortable system of light LED bar suitable for external use. 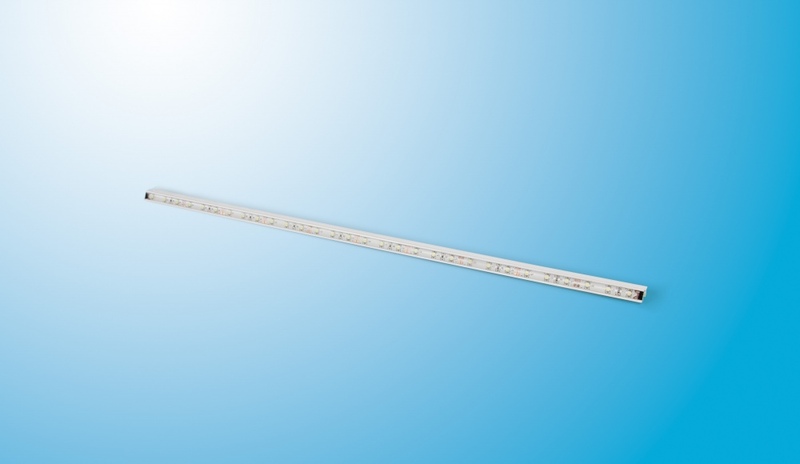 Light LED bar suitable for external use. To be inserted in the lower housing rail of the case of the F45 S and F45 L winch awnings. The bars fix by pressure. The optional 50cm kit is available. 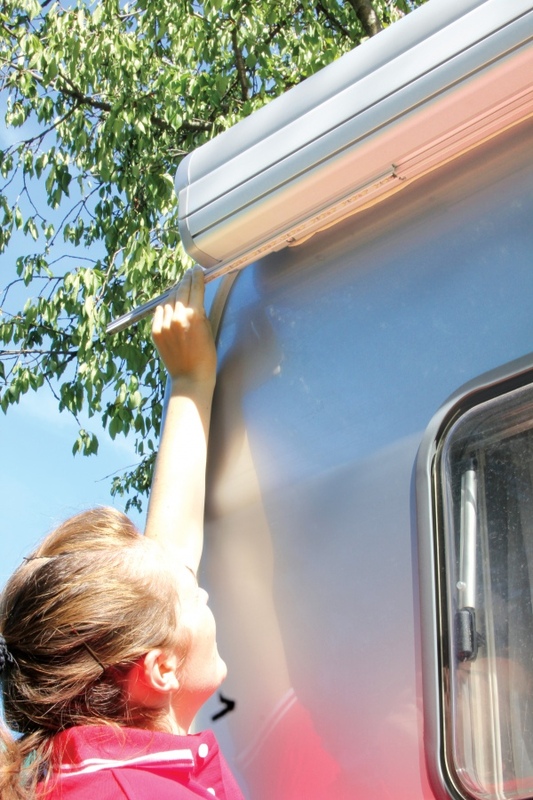 It is possible to travel with the LED installed on the awning case.